The government shutdown is in its third week with little end in sight. That means thousands of federal workers are going on their third straight week without a paycheck. 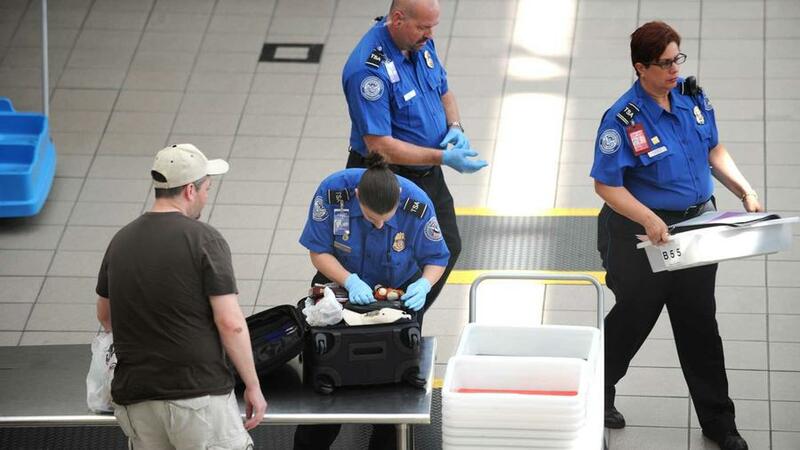 And that includes those already undervalued and overworked Transportation Security Administration (TSA) agents.